Kolejny dodatek traktujący o 20-leciu naszej kochanej gry, wiele nowych kart jak i oczekiwanych reprintów będzie miało tu swoją premierę! 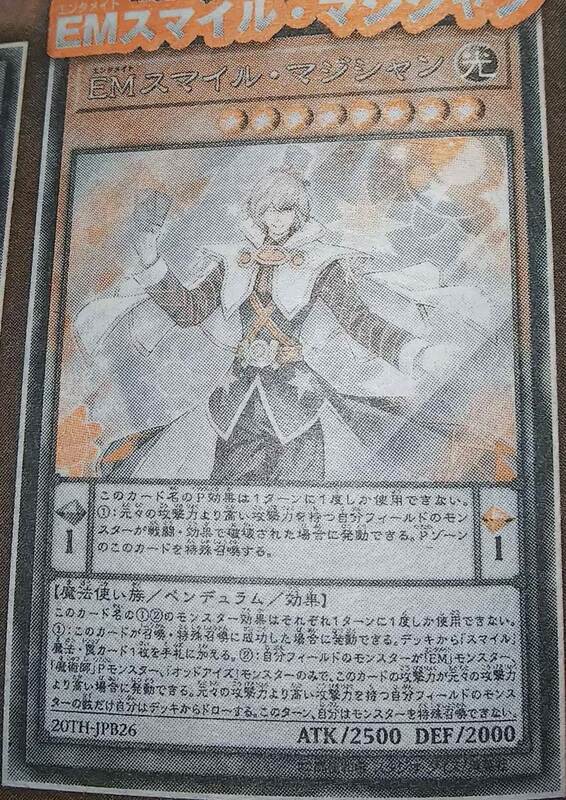 (1) (Quick Effect): You can detach 1 Xyz Material from this card; add 1 “Double or Nothing!” from your Deck to your hand, then Xyz Summon 1 “Utopia” Xyz Monster, except “Number 39: Utopia Double”, by using this card you control as material. 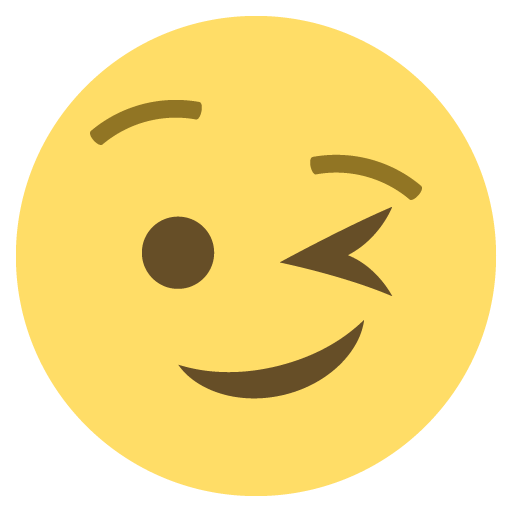 (Transfer its materials to this card. ), also its ATK is doubled and it cannot attack directly. 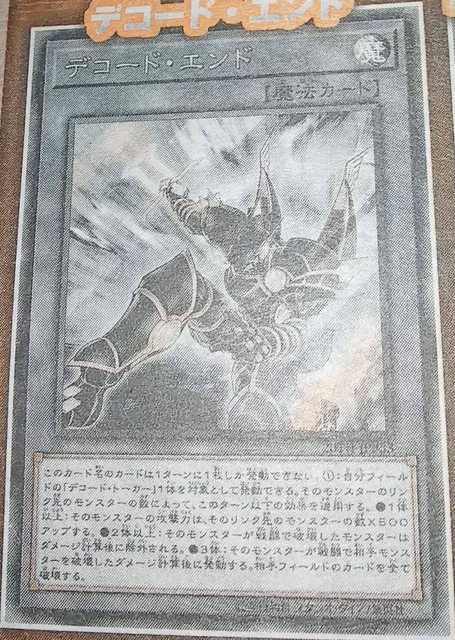 (1) If this card was Link Summoned using “Cyberse Wizard” as a material (Quick Effect): You can target 1 monster your opponent controls; change its battle position, and if you do, negate its effects until the end of the turn. 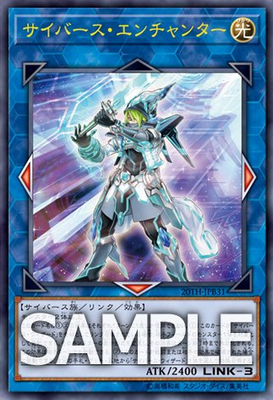 (2) If this card is destroyed by battle or an opponent’s effect: You can Special Summon 1 “Cyberse Wizard” from your hand, Deck or Graveyard. (1) Cannot be targeted by, or destroyed by, an opponent’s card effect. (2) Once per turn: You can target 1 card your opponent controls; destroy that card. 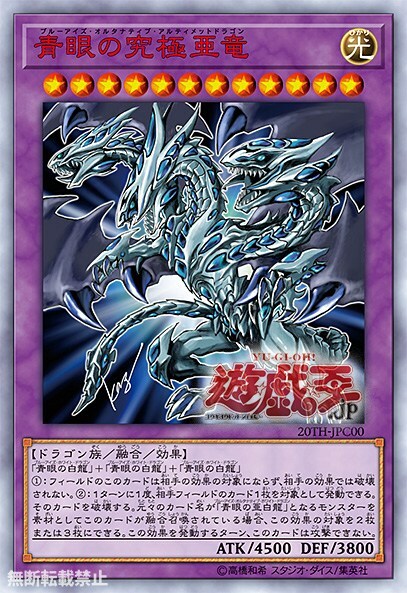 If this card was Fusion Summoned using a monster whose original name is “Blue-Eyes Alternative White Dragon” as material, you can target 2 or 3 cards instead. This card cannot attack during the turn you activate this effect. 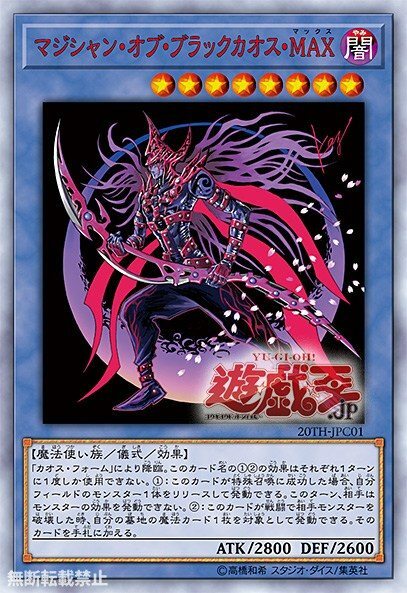 You can Ritual Summon this card with “Chaos Form”. 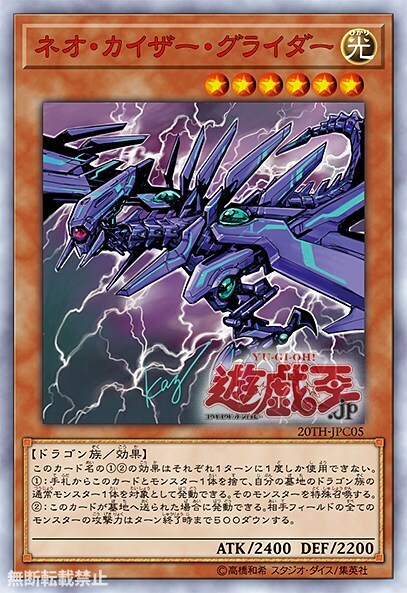 You can only use the (1)st and (2)nd effect of this card’s name each once per turn. (1) If this card is Special Summoned: You can Tribute 1 monster; your opponent cannot activate monster effects for the rest of this turn. When this card that was Normal Summoned in the way written in its (1)st effect destroys a DARK Fiend monster that is owned by your opponent by battle, you win the Duel. (2) This card’s ATK/DEF are equal to the total original ATK/DEF of the monsters Tributed for its Normal Summon. 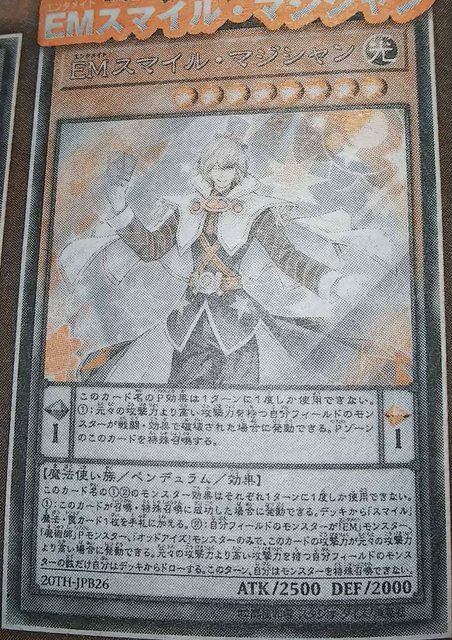 (1) If this card is in your hand or GY when exactly 1 Spellcaster monster you control is targeted by your opponent’s card or effect (Quick Effect): You can Special Summon this card from your hand or GY. 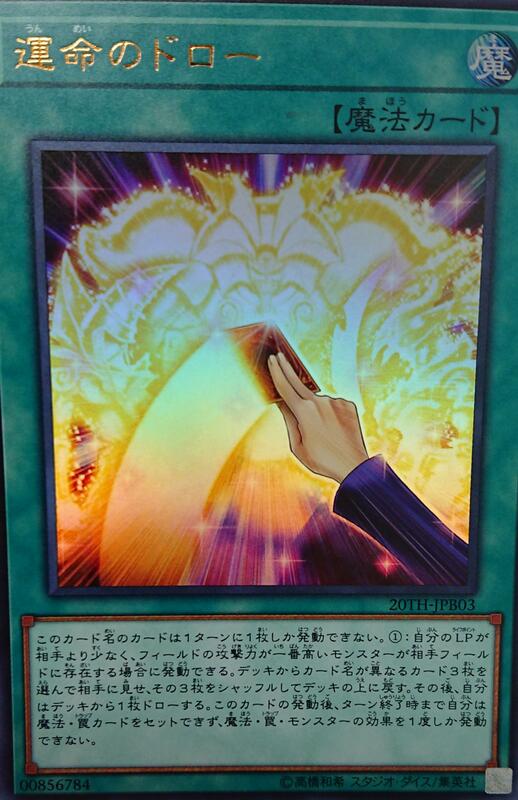 (2) Level 7 or higher Spellcaster monsters you control cannot be destroyed by card effects. 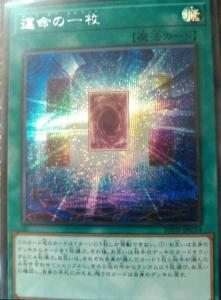 (3) If this card is destroyed by battle or card effect: You can Special Summmon 1 “Dark Magician Girl” from your hand, Deck or GY. 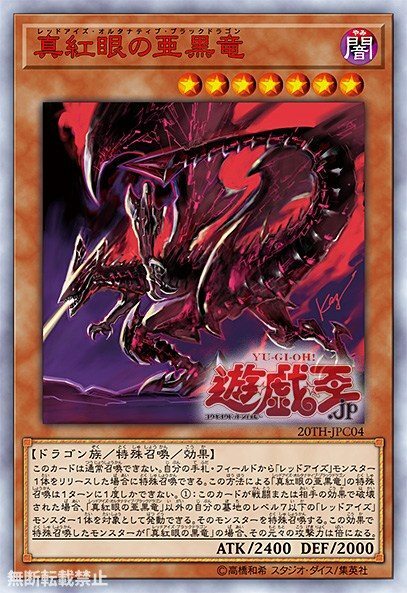 (1) Target 1 “Malefic” monster in your GY; Special Summon that monster, ignoring the Summoning conditions, but its effects are negated and it is banished during the End Phase. 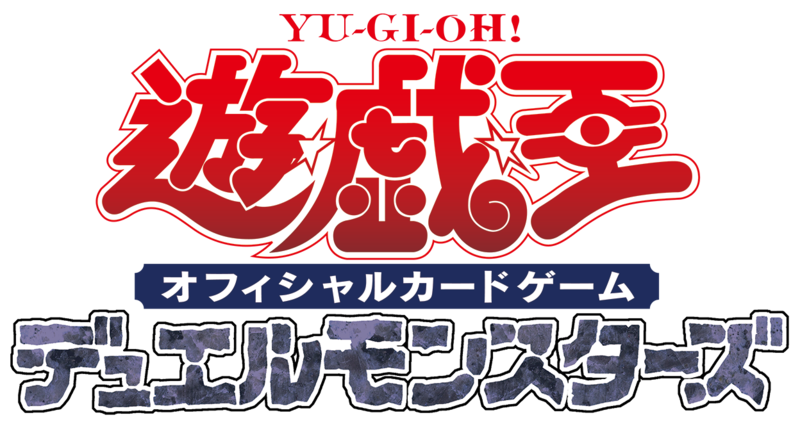 (1) Place a number of Cubic Counters up to the number of “Cubic” monsters you control on face-up monsters your opponent controls. A monster with a Cubic Counter on it it cannot attack and its effects are negated. 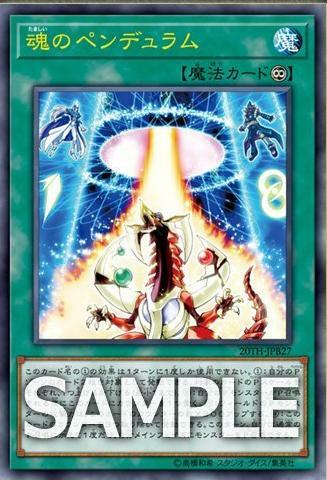 (2) You can banish this card from your GY, then target 1 “Cubic” monster you control; for the rest of this turn, each time that monster you control destroys a monster that has a Cubic Counter on it by battle, inflict damage to your opponent equal to the original ATK of the destroyed monster.